Houston, Texas, November 2, 2016. On October 31, 2016, a Los Angeles jury found international supermodel Marisa Miller and her management company liable to pay $1 million in C.A. 2:15-cv-04335; Segler Holdings, LLC vs. Marisa Miller and Cartel Management, Inc., in the United States District Court for the Central District of California, Western Division. In a unanimous verdict, the jury found that both Miller and Cartel Management breached their contracts to provide promotional services for Segler Holdings, LLC. Marisa Miller is an international supermodel whose credits include Victoria’s Secret, Cosmopolitan, and the cover of the Sports Illustrated Swimsuit Issue. Cartel Management, a company owned by Miller's husband, Griffin Guess, manages Miller. Guess also owns Titans of Mavericks, a surfing competition. Lanza Law Firm is a civil trial law firm specializing in commercial litigation and insurance litigation based in Texas. 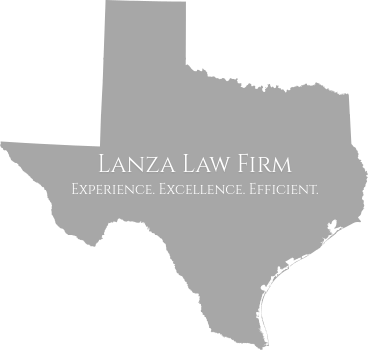 Lanza Law Firm represents clients throughout Texas and the United States. Michael L. Cohen of the law firm Cohen McKeon LLP represents the Defendants. For inquiries please contact Nick Lanza or Stew Schmella at 713-432-9090 or visit the Lanza Law Firm website, www.lanzalawfirm.com. You may email Nick Lanza at nlanza@lanzalawfirm.com and Stew Schmella at sschmella@lanzalawfirm.com.